Fentanyl, the illicit synthetic opioid, is now present in nearly 90 percent of opioid overdose deaths in Massachusetts, and more often in conjunction with cocaine or a benzodiazepine than with heroin. Public health officials say the numbers in the most recent state quarterly report, out Friday, must serve as a warning to all drug users. 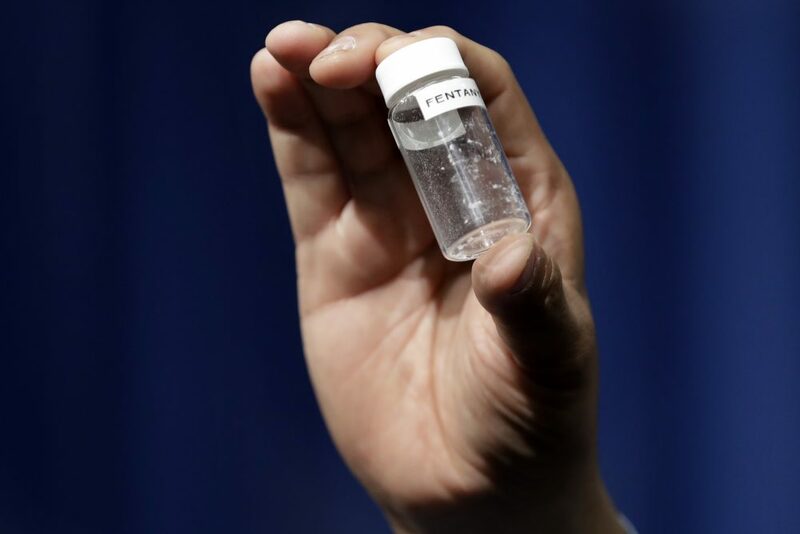 "If an individual is using illicit drugs in Massachusetts, there's a very high likelihood that fentanyl, which is so deadly, could be present," said Dr. Monica Bharel, the state Department of Public Health commissioner. 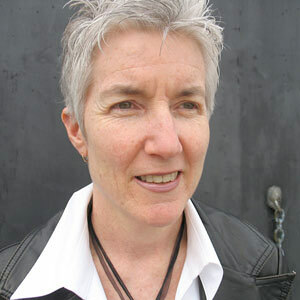 "Anybody using illicit drugs should understand the risks, carry naloxone, and access treatment." 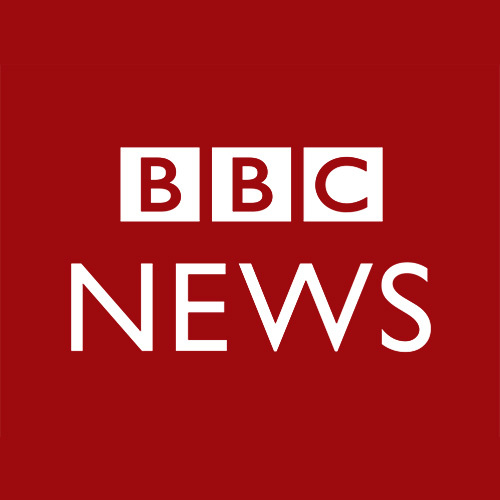 Bharel says the friends and family members of those who use cocaine or any other illicit drugs must be prepared to deal with an overdose as well. For prescribers, the Department of Public Health is reissuing an advisory about the concurrent use of cocaine and fentanyl, which is sometimes mixed into powdered drugs or pressed into pills without the knowledge of low-level dealers or their buyers. The advisory includes this reminder for providers and patients: "[P]olysubstance use can NOT be a reason for refusal for admission in the treatment system." 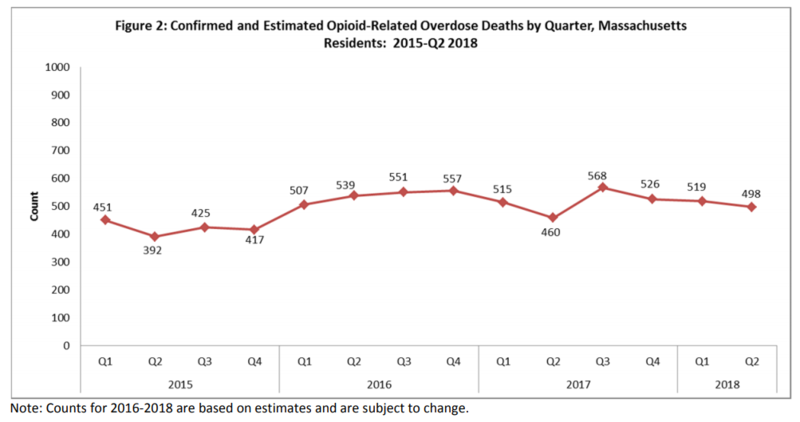 Overall, opioid overdose deaths are on the decline in Massachusetts, dropping 4 percent from 2016 to 2017 and for a third straight quarter as of June 2018. That's in contrast to the national trend. It's not clear why Massachusetts is bucking that national trend, but use of naloxone, the drug that reverses an opioid overdose, has been rising steadily among EMTs in the state, and the Baker administration says it has added more than 1,200 treatment beds since 2015. The administration also points to a 30 percent decline in opioid prescriptions during the past two years -- although it may be too early for that change to translate to fewer overdose deaths. "In Massachusetts we have a multi-pronged approach," said Bharel. "This is about prevention, raising awareness in our communities, and raising awareness among our prescribers." Bharel says the epidemic remains a top priority. With between five and six residents still dying daily after an overdose, some physicians and activists are urging the Baker administration to take additional steps, such as opening at least a few supervised injection facilities. The broad downward trend masks some disturbing disparities. 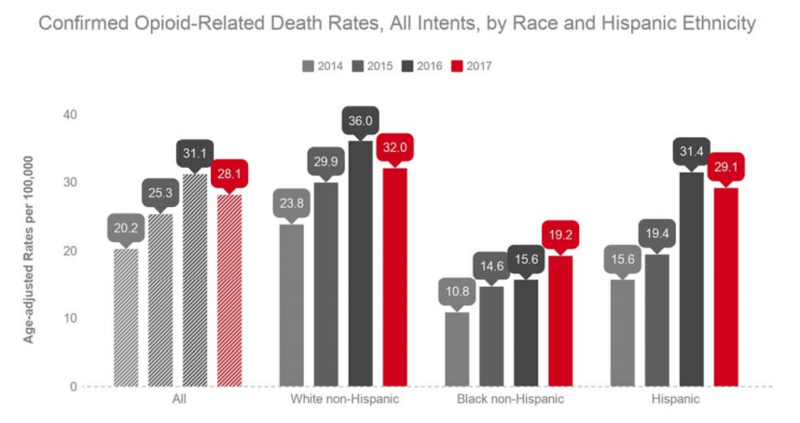 Fatal overdoses among black men are still rising and Hispanics represent a disproportionate share of deaths. "While the results of our efforts are having an impact, we must double down on our efforts to implement treatment strategies that meet the needs of the highest risk individuals and communities," Health and Human Services Secretary Marylou Sudders said in a statement. The highest risk group overall is still men, who represent 74 percent of all opioid overdose deaths in Massachusetts. A quarter of all EMS overdose responses are for young males, age 25 to 34. Latinos Are Hit Especially Hard By The Opioid Crisis In Mass. But Why?